I went to the annual Photo London exhibition at Somerset House to specifically see new work by William Klein amongst others and to try and gain inspiration for my dissertation for Year 3 top up of my degree. I was quite underwhelmed by the exhibition this year as found it not as good as last years which I also visited. photos from the show and various usual sightseeing spots round London. 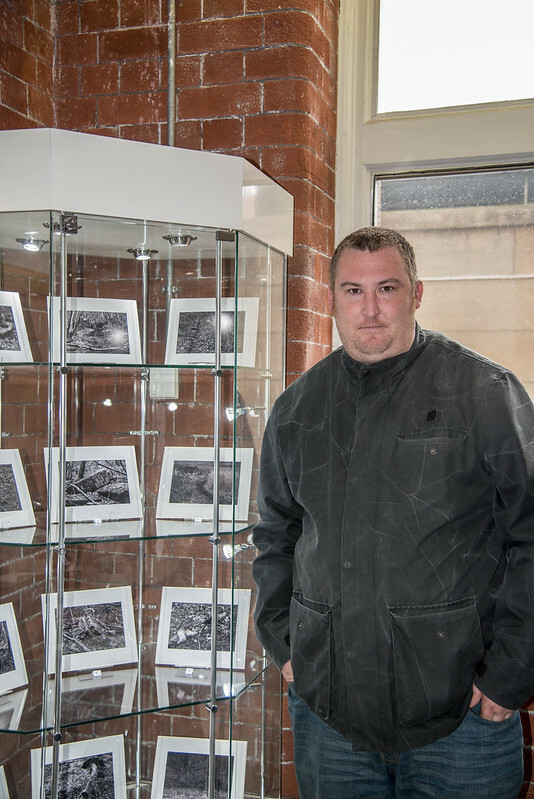 It’s always satisfying to assist visitors with their research and we were more than happy to help photography student, Andrew Carson, with his university degree project on Springwater Works in Whitefield. Up until Andrew visited the Archives he could find very little information on the Bleach Works, whose remains lie in Springwater Park. Through consulting the archived papers of Oxford Archaeology North – who carried out an investigation of the area in 2013 for United Utilities – Andrew was able to piece together a history of the site and add useful context to the images he has created. We were very pleased to learn that Andrew’s Springwater Project, whose resulting images illustrate the way nature reclaims our industrial past, is now complete! And we were equally pleased to provide Andrew with a way of exhibiting his hard work here in the Archive’s Search Room in one of our display cabinets. The photographs above are just two of the resulting 12 which Andrew chose from well over 100 images taken of Springwater Works. 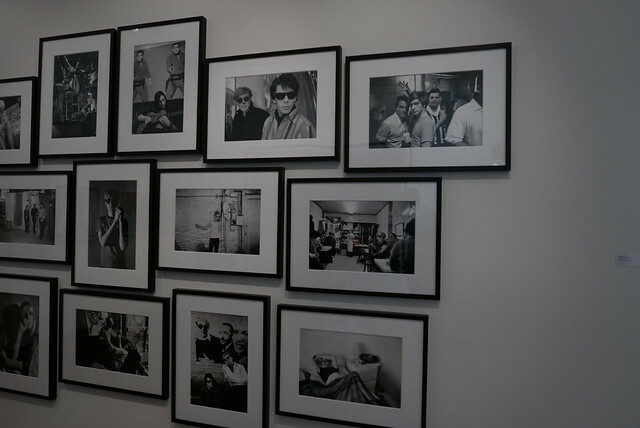 Andrew’s photographic exhibition (along with a digital display and print book with more images from the project) will be available to view in the Archive’s Search Room for the next few months. If you are interested in photography and/or our industrial heritage this is well worth a visit! This will be on display from 13th May in the Archives section of Bury Library, this is to show my personal project module in a different location as well as for the end of year show in the Victoria Building. The Exhibition is going to be on show for 3 or 4 months mininum as both the archivists have said how good the quality of the photographs printed for it and the content is, along with the book produced for use in the library. After the exhibition is finished, the photos will be donated to the archive section and filed for any member of the public doing research on the old mill or park as there is very little that they have or is known on the area. Now that I have completed the work on the now nature reclaimed mill at Springwater Park, I have decided to carry on and expand further with this project after this time period and bring it into more of the modern era, I have contacted Herbert Parkinson Mill in Darwen and they are happy to help arrange a visit to produce photographs of a modern textile mills works and conditions with the new technologies. This visit is on condition of John Lewis Partnership agreeing, but thier factory manager Stuart McDonald, did not think it will be a problem. Hopefully by doing this, I will have a large portfolio of photographs dating the times of the industry from its conception through to modern and possibly future technologies to produce cloth items and garments. Working as part of a team to act as offical event photographers alongside Richard Tymon to produce photos of the festival for use on social media, website, and possibly used by Wayne Hemingway on his website and media. whilst acting as one of the team working as offical event photographers for Making of Festival – Blackburn I came across a Dye Sub printer in action along with a straight to garment printer, first is the dye sub, second is the garment one. All Photographs, book, business cards and postcards given to library with notations for all images.